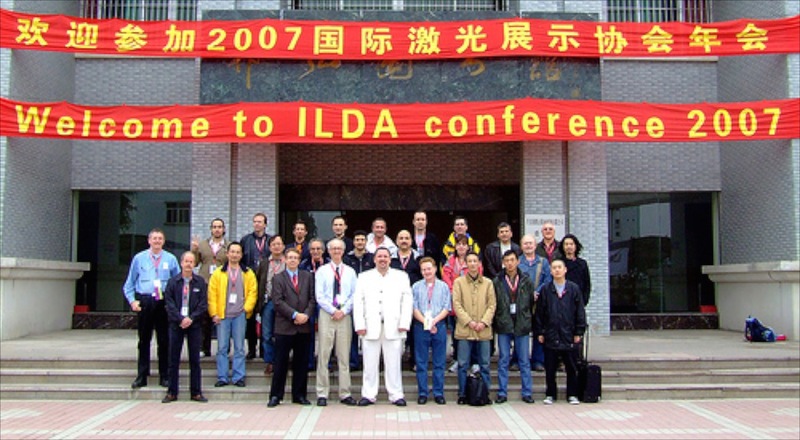 This page contains a list of all past ILDA Conferences. Many conferences have links to the pre-conference information and/or a post-conference report. Most pre-2013 links go to pages at ILDA’s older website, laserist.org. Held in conjunction with the Laserfreak enthusiasts’ meeting. Pre-conference overview is here, post-conference report is here. Pre-conference overview is here, reservation details are here, and a list of registrants is here. A post-conference report is here, and four photo galleries can be accessed here. A conference overview page is here; it contains links to other pages such as the Technology Workshop summary and a list of attendees. Conference details are here and here. A conference summary is here; at the top of the page are links to numerous pre-conference pages. Held in conjunction with the SIB lighting fair in Rimini. A conference report is here. Not held in fall 2005, due to switching from fall conferences to holding them in the spring. 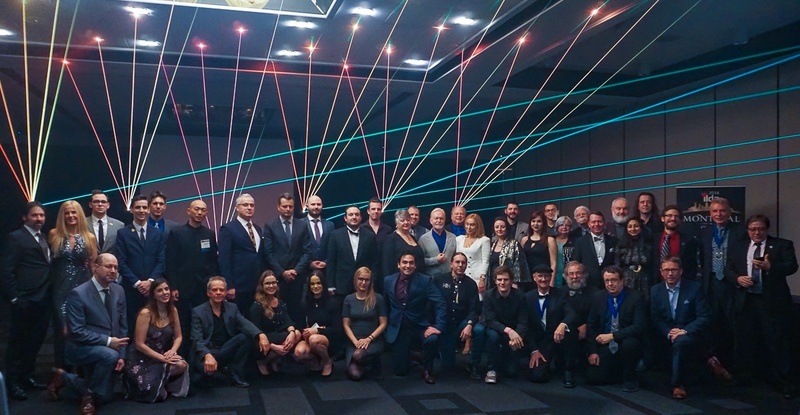 Held in conjunction with the LDI trade show. A pre-conference overview is here. Links to conference information are here. Hosts: LSDI, Pangolin and Walt Disney World. The Conference was originally scheduled November 11-14, but it was cancelled due to 9/11 travel disruptions. Online awards were presented instead, in a broadcast from Lighting Systems Design Inc. in Orlando. Held in conjunction with LDI trade show. It was also at this conference that ILDA first had a meeting to come up with a consensus on audience scanning; see these two stories here and here. This was the first ILDA Conference held outside of the United States. Tim Walsh’s transcribed notes of the first ILDA meeting are here, along with links to a list of the Founding Members, and even audio recordings of the first meeting.